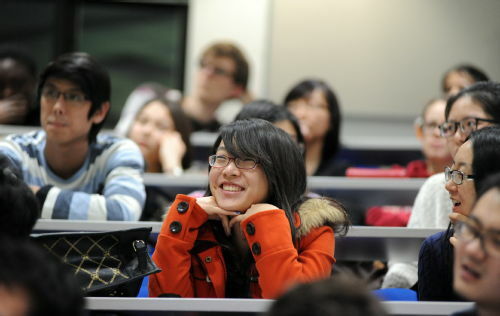 Why study PPL at Warwick? 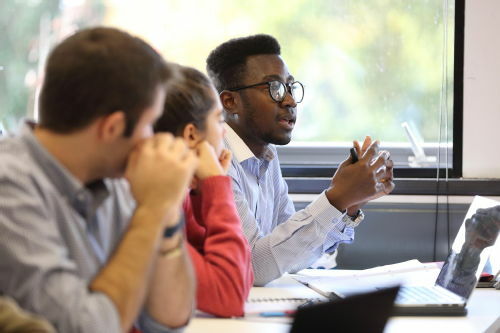 Each department is slightly different in how teaching is organised and you will experience a range of excellent teaching, including lectures and small-group seminars, which offer opportunities for problem solving, debate, and discussion of ethical or policy issues. 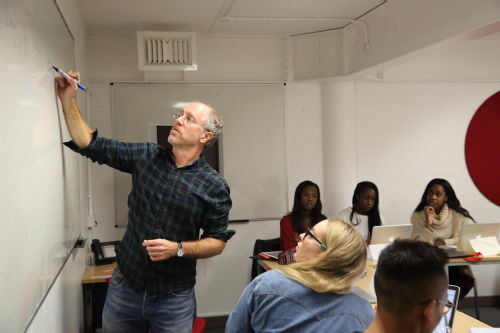 We employ a range of innovative teaching methods, such as film assessment, performance based learning, reflective journals and dramatised dissertations. Typically, you will have 10–15 hours of contact time per week. Your third year may have a stronger emphasis on individual research through a dissertation to deepen and consolidate previous learning in your specialism. Lectures provide you with information, analysis and argument, on the basis of which you prepare for discussion or problem solving in your seminars. Seminars are much smaller groups, in which you deepen and further your learning through interactive group discussion, debates, and exchange of ideas. Your seminar tutor or lecturer will provide you with reading, instructions, notes or tasks, and set the format and guide the discussion or work, prompting debate and involving the whole group in the task at hand. 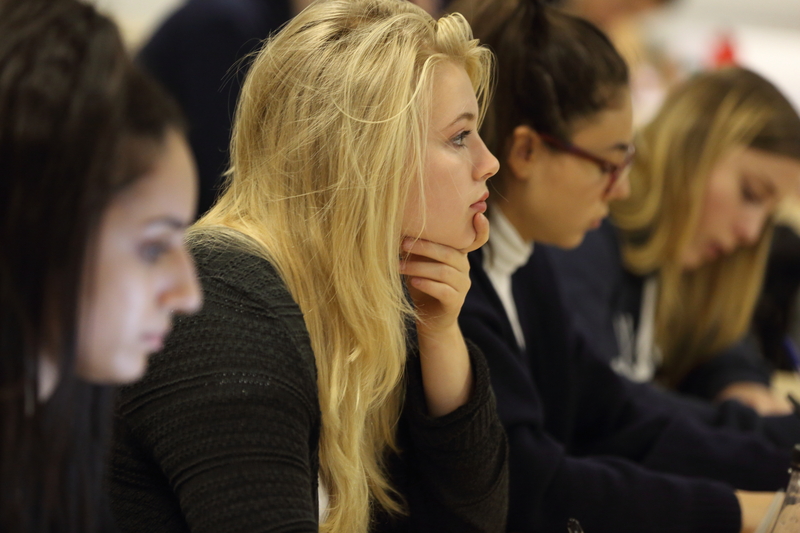 You’ll be expected to prepare independently or in groups, and share your views and debate the issues and concepts with your classmates. Lecturers and seminar tutors are available outside of class to give advice on essay writing and on other matters related to their module. They will also give you feedback on your essays to help you improve your writing and problem-solving techniques. Research training, personal and professional development are all embedded into your PPL degree programme. Through modules, extracurricular activities, skills workshops, careers events and one-to-one advice sessions, you will be able to hone the skills that employers and further study programmes are looking for. Modules are assessed through a mix of exams, essays and other assessments, and you’ll get extensive feedback to help you progress. You will have formative essays which are compulsory assessments, but they will not necessarily contribute marks to your overall grade. However, these assessments will provide you with invaluable feedback to ensure that you are accustoming yourself to what is required from your degree, whilst giving you ideas about how to develop your style and skills. Your first year is also a qualifying year to get used to university life and study, with your degree classification determined by your Year 2 and Final Year results. Exams and assessed essays will contribute to your overall grades. Particularly in later years, you will find that there will be modules where you can choose your method of assessment: whether this is by exam, or assessed essay.